Pick Me Locksmiths in Adelaide are Master Locksmiths with over 30 years experience in helping Adelaide residents with their lock and key issues. 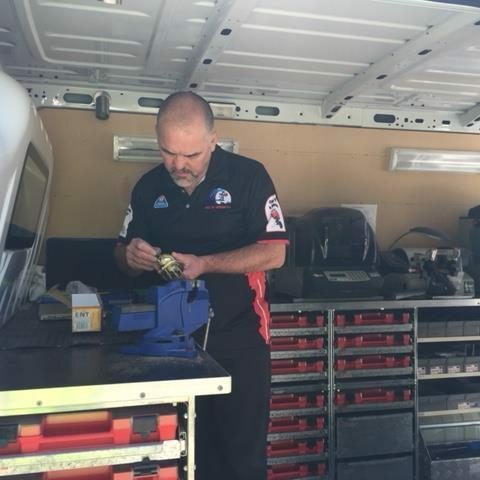 We have fully equipped and mobile locksmith workshops and we will come to your doorstep and provide quality and professional locksmith services at a great price for all your home security needs. Whether it’s to rekey your locks to a different key or to upgrade your homes locking systems, trust us for help and advise. Our staff are friendly, fully trained and insured. We pride ourselves on our quality workmanship and materials and we like to do it right the first time. Which ever suburb of Adelaide you live in we promise to be on time every time and give you our best possible service. Pick Me Locksmiths guarantee all of our workmanship and any parts we supply will be covered by our 12 month replacement warranty. We are full business members of the Master Locksmiths Association Of Australasia so you can rest easy once Pick Me have secured your home and contents. CLICK HERE TO GET A LOCKSMITH QUOTE NOW !